Another consistent stopping point on our cross-country trip was gas stations. In large metropolitan areas, gas stations do not even raise an eyebrow. 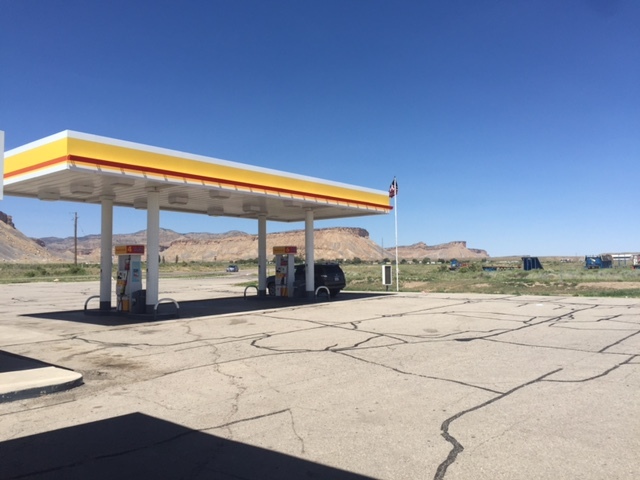 But after thousands of miles, particularly through Kansas, Eastern Colorado, Utah and Nevada, certain gas stations have an oasis-like appeal. This was the case in Thompson Springs, Utah.